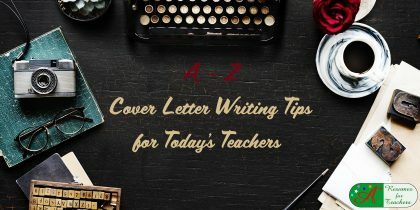 Discover new teacher cover letter writing tips for school teachers and school administrators. 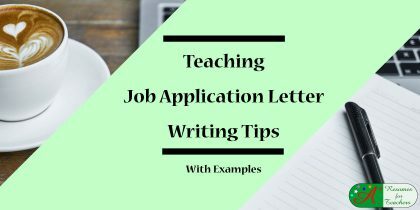 These application letter writing strategies will help you gain more education job interviews and land the job you have always wanted. 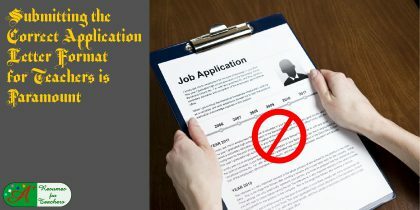 An application letter, also known as a cover letter, or letter of intent, is paramount to submit one with your resume. 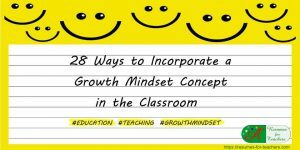 It is critical to landing a teaching job. 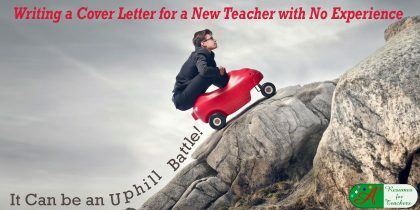 Don’t underestimate the value of including a teacher or administrator cover letter with your job application. 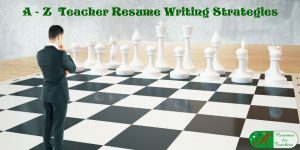 The application letter will introduce you to the reader and should prompt them to move on to your education resume. 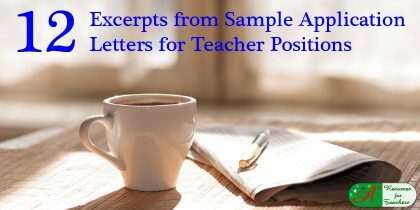 Writing a new teaching cover letter that gets results requires time and an understanding of what the school district’s hiring committee is looking for in a candidate. 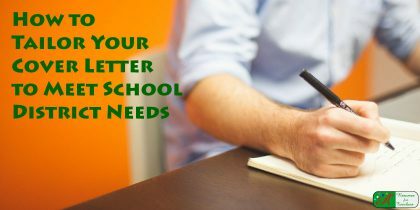 First, make sure you create a tailored cover letter instead of submitting a generic letter. 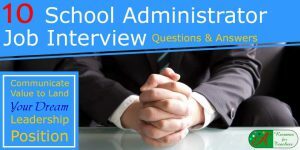 These posts will help you analyze teacher job ads and research the school district to get a better handle on what to include in your letter of intent. 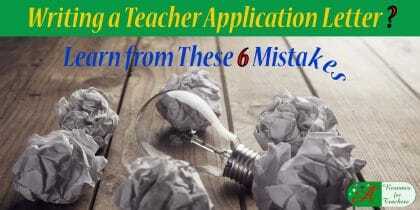 Why These Teacher Cover Letter / Application Letter Writing Tips? 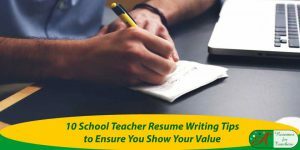 Candace Alstad-Davies is a teacher cover letter aficionado, particularly in the areas of all education from preschool teaching to higher education administration. 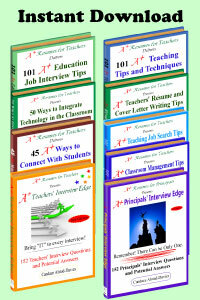 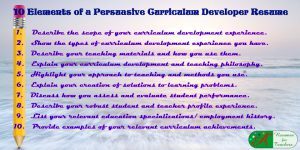 She will provide you with techniques for developing an effective education cover letter. 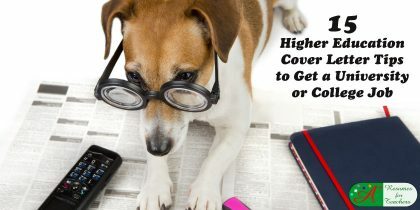 Tips on what type of information should be included, what should be excluded, and how to format a cover letter properly. 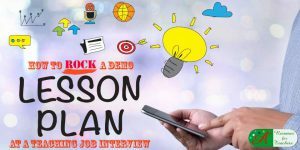 Candace will help you craft an eye-catching cover letter, which will highlight your education, credentials, expertise, and skills. 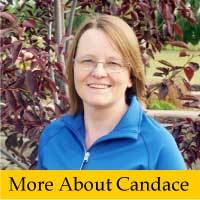 She will also teach you how to let your enthusiasm shine through in your job application documents. 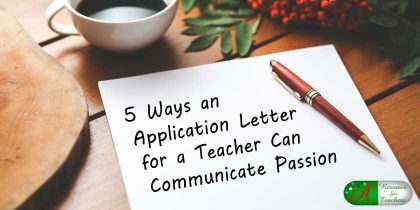 Use these proven application letter writing tips for educators to make sure your administrator cover letter is a written work of art, which is guaranteed to help you land your next job interview, and pursue the career of your dreams. 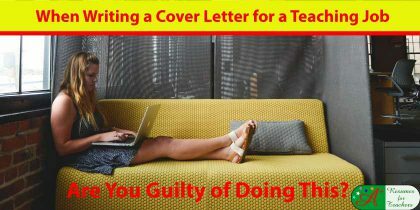 When Writing a Cover Letter for a Teaching Job Are You Guilty of Doing This?